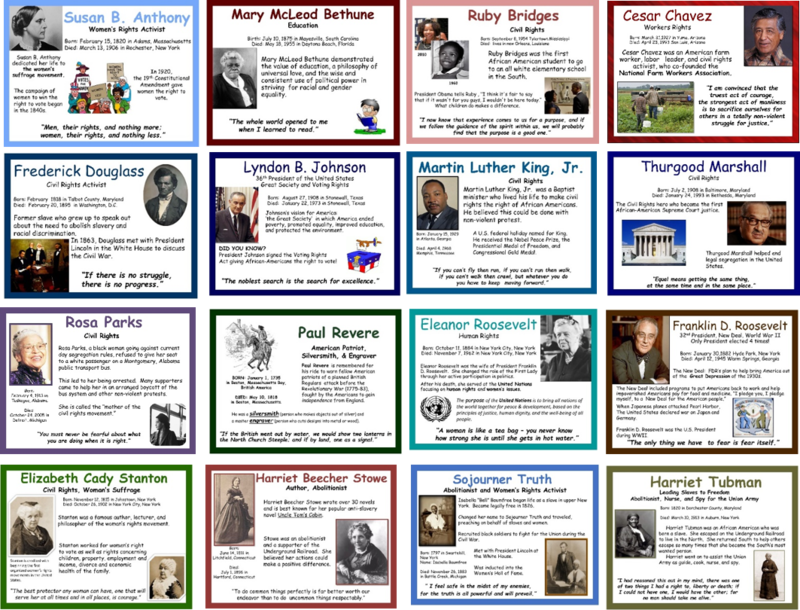 The Best of Teacher Entrepreneurs III: Get Free Posters Here! Click Here for Free Posters! create an attractive engaging display. grade levels and across content areas. Great for your studies of Historical Women, Black History, Civil Rights, and Hispanic Heritage! 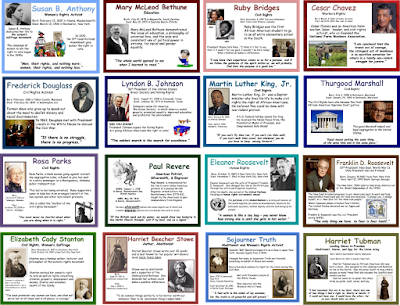 Meet your grade level historical figure standards! 100 posters available so far, and MORE on the way! 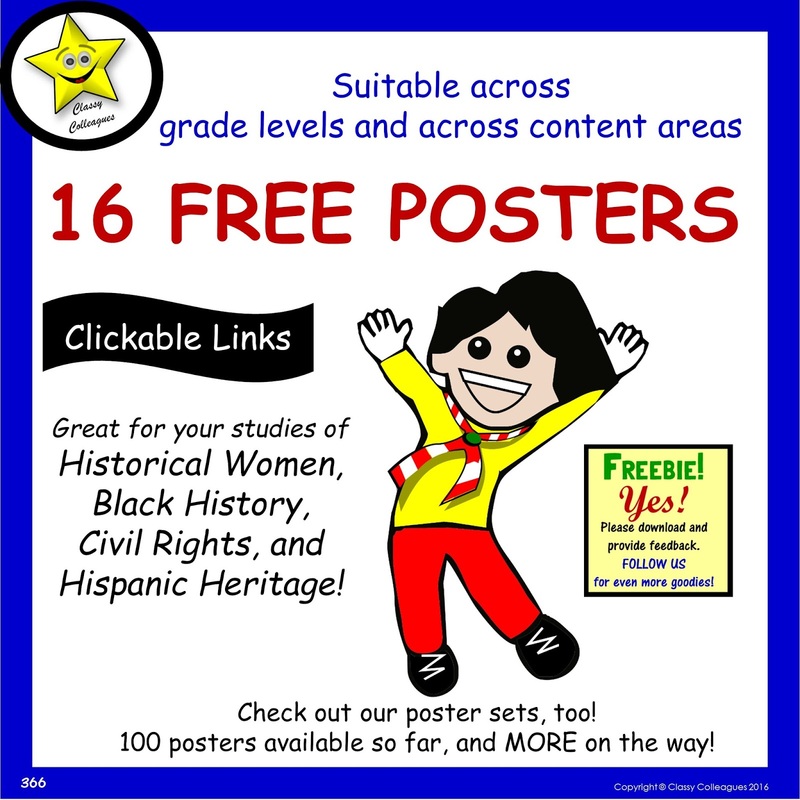 Want a specific poster for your lesson? Email us with the name and we will add a poster for you!